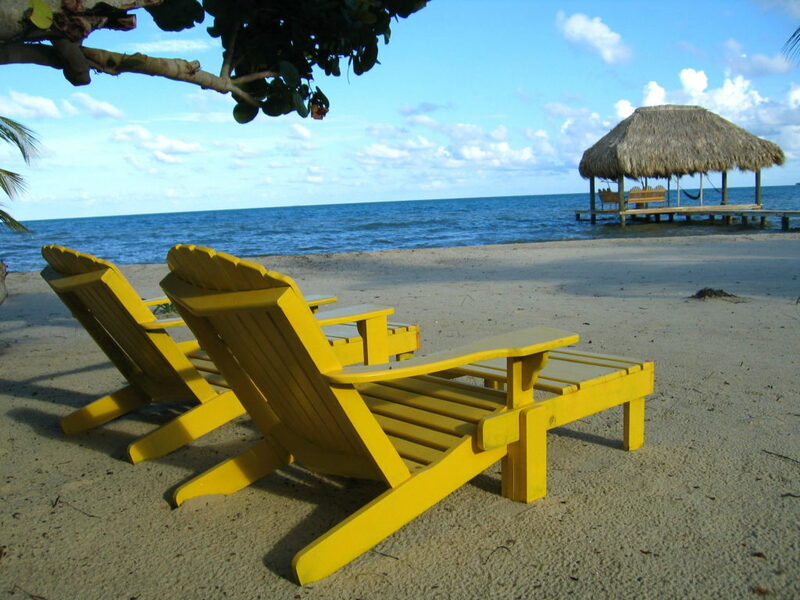 Two magnificent side-by-side OCEANFRONT, on-the-sand Vacation Rentals in Maya Beach, Placencia in BEAUTIFUL Belize! 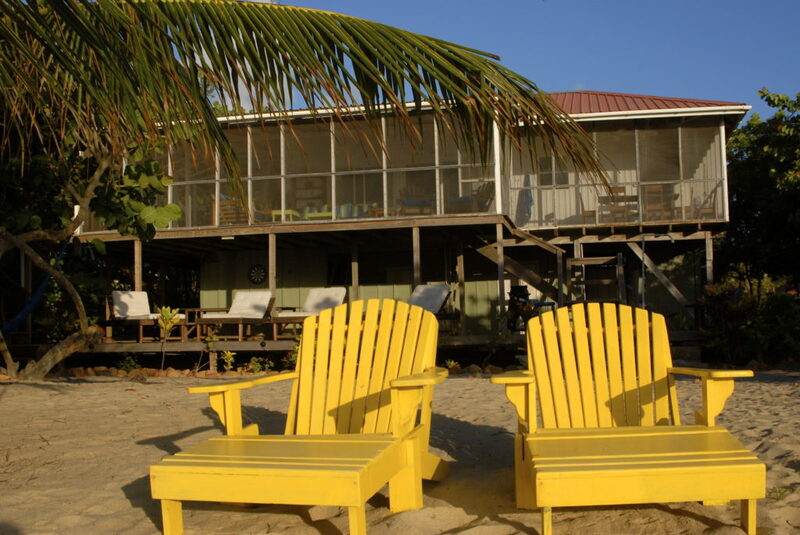 Private, dock-over-the water, SUPs, kayaks, beach cruisers, WiFi, steps from the Caribbean!! 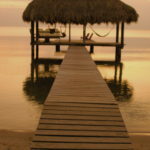 The ideal wedding venue, romantic honeymoon spot or unforgettable family vacation! 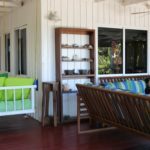 is a 2 bedroom open-air designed house that has a wonderful, HUGE wrap around screened-in porch and a large beach-level deck. 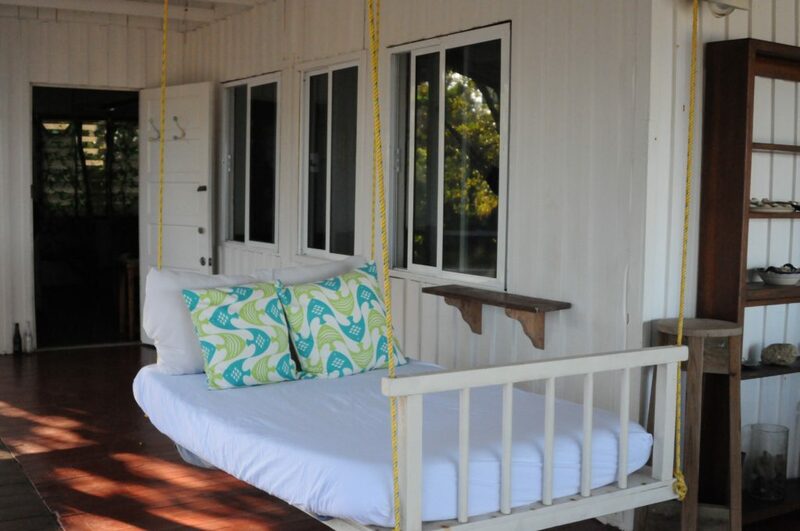 INSIDE: Both bedrooms have private bathroom with custom tiled showers, A/C & doors that open to the screened porch. 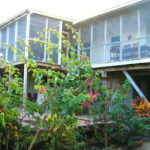 The house is equipped with wifi, a stereo & cable TV. 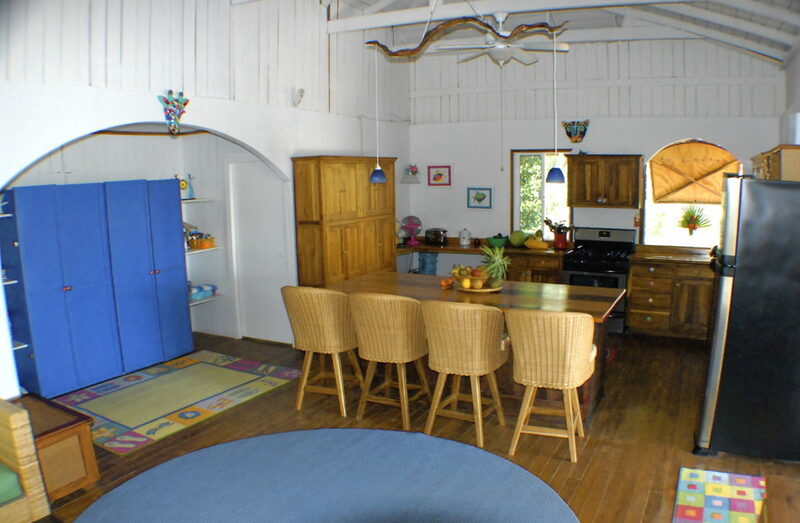 The house can be rented with Casa Beya, the house next door, together they can hold 15. The 2 houses are connected by a funky bridge. 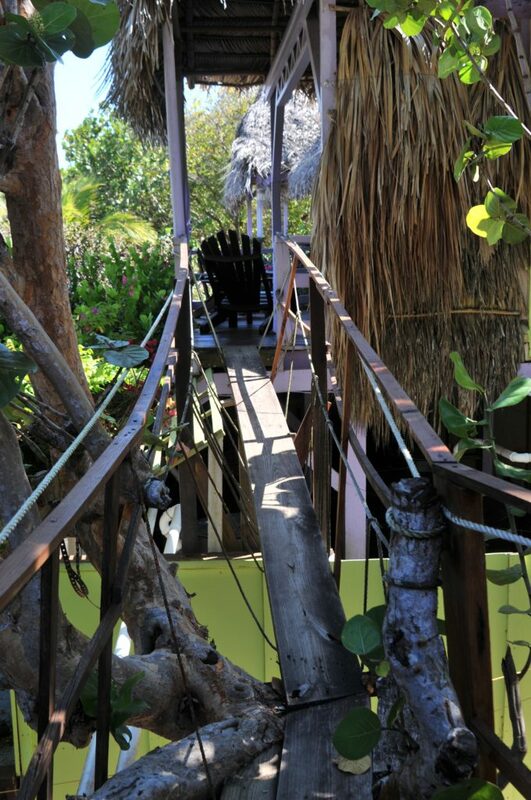 We are the ONLY vacation rental in Maya Beach that has a huge, part-shade, part sun DOCK-over-the-WATER!! 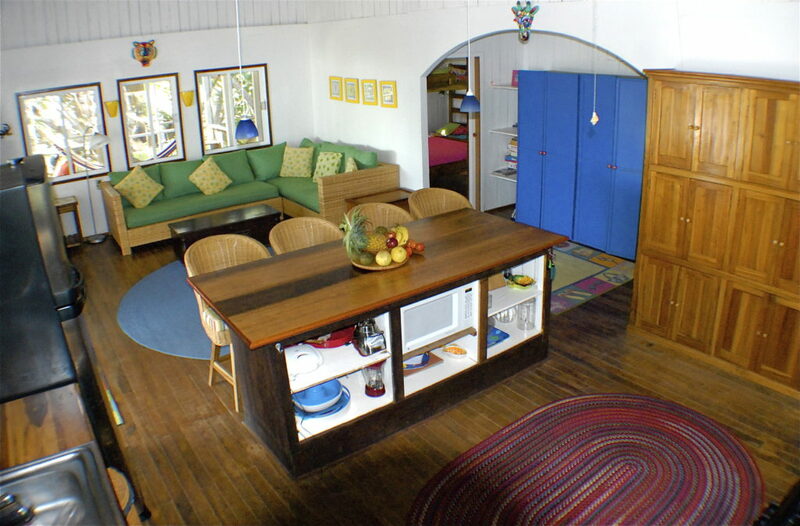 funky & functional CLASSIC beach house! be sure to bring a GOOD book! Ready TO BOOK the trip of a lifetime? Reviews are now collected on VRBO. 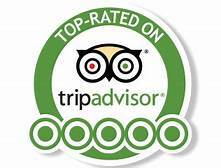 These reviews were submitted to TripAdvisor/FlipKey over the years & copied here. PERFECT amount of R&R & adventure! 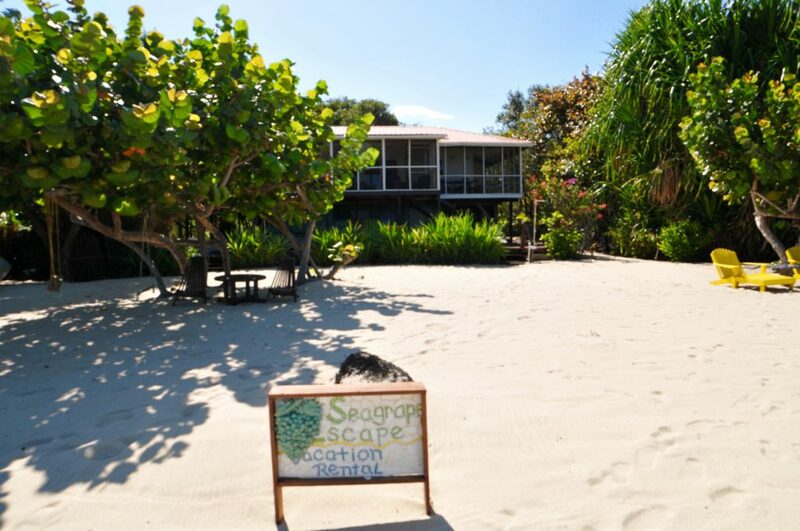 ****************** Thank you so much for your enthusiastic review of The Seagrape Escape!! I can't tell you how much we appreciate the GREAT feedback and your review will really help us market the house on Trip Advisor! 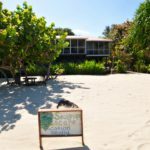 We hope you can return to Maya Beach & Seagrape very soon! Thank you! Thank you! Thank you! ************* Colleen- Thank you so much for your wonderful review! I love how you highlighted it is great for all ages: 6-96! When my son was young he LOVED working on his bowling techniques too 🙂 (still does!) Sure hope you can come back and play on our beach someday soon! First of all this is one of the most beautiful places on the planet! 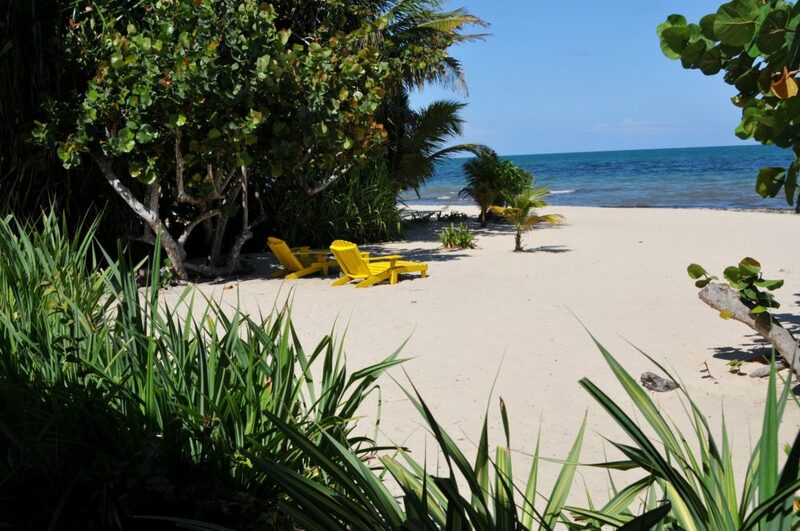 The beach is your backyard, great resorts and local food options just a bike ride away. 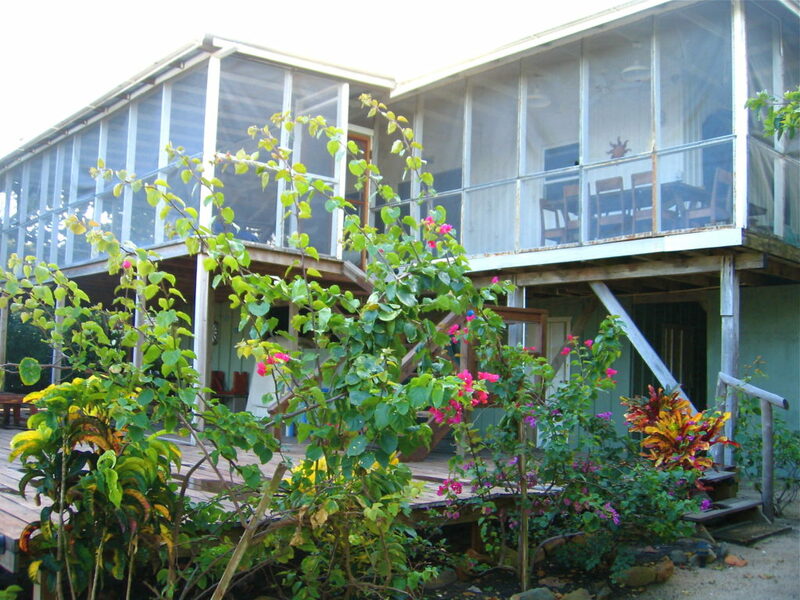 The house has everything you need: snorkel gear, paddle boards, bikes, kayaks. 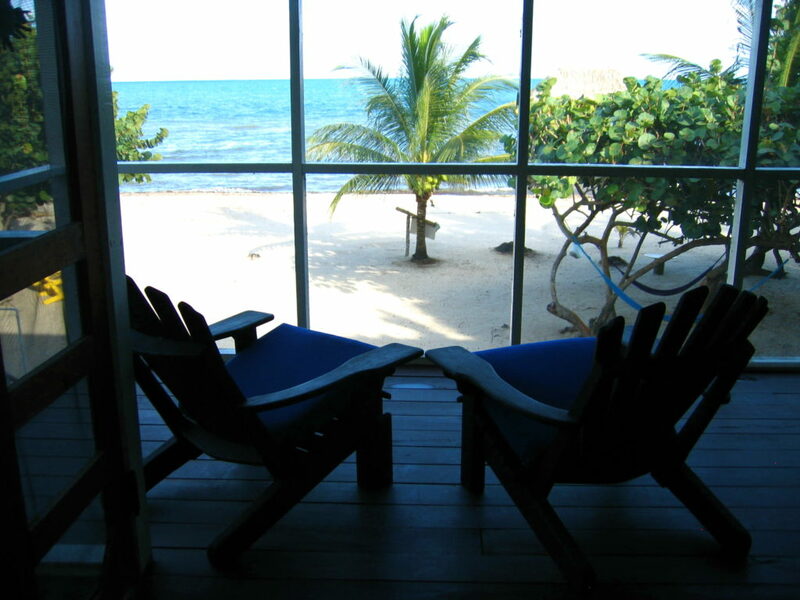 And the water patio adds the perfect relaxing touch to looked out over the sea. I want to go back as soon as possible! --- Stayed: April 2017 Rye L, Co.
Our family of 5 stayed for one week and their was plenty of room for everyone, the air conditioners in the bedrooms was a godsend since it was nice and humid. 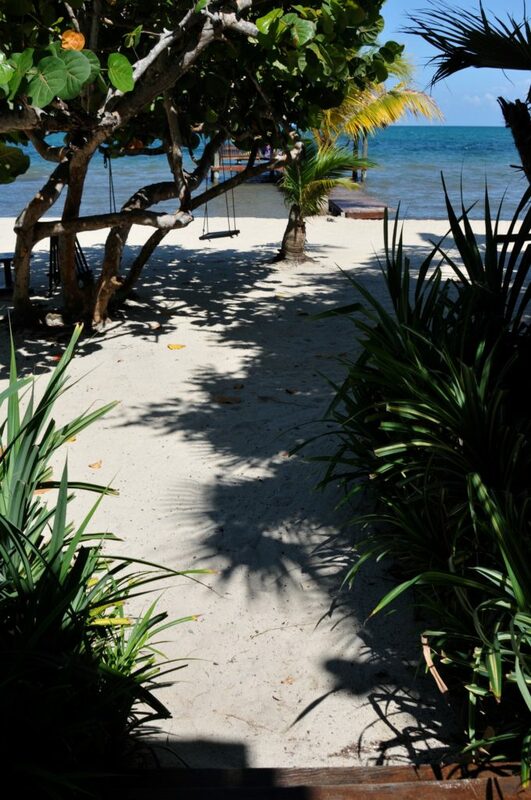 The pictures are exactly what you see when you arrive. Being right on the beach and it being so private was like a little slice of heaven. My grandson was able to swim right off the dock and really enjoyed using the kayak that was provided. There is also a ping pong table and a couple other games on the beach that we enjoyed playing. Everything you need is at the house all you need to bring is your bathing suit, some wine, sunblock and of course bug spray and you are all set. 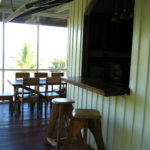 I loved the location of the beach house since it was so hot in the village being out of town and on the ocean gave us an amazing breeze which made it feel less sticky. We ordered pizza from the bowling alley a couple times, which was very convenient and was good pizza. I would definitely stay here again and already told my friends about the house and how to book it. ------Stayed: April 2017 w00ley Los Angeles, Cali. 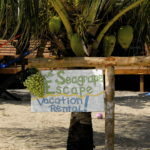 We loved our time in Belize at The Sea Grape Escape! 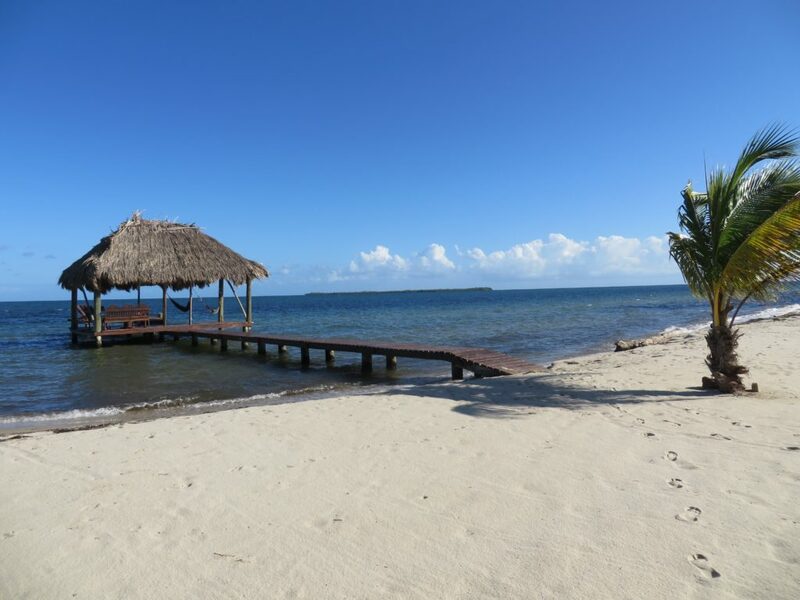 ******************** Jack-I am so glad it worked out for you to stay with us at the last minute & you could end your time in Belize on a GOOD note! It was such a pleasure working with you both and I hope you can come again, but next time stay longer! 🙂 Thank you for the upbeat & kind review! 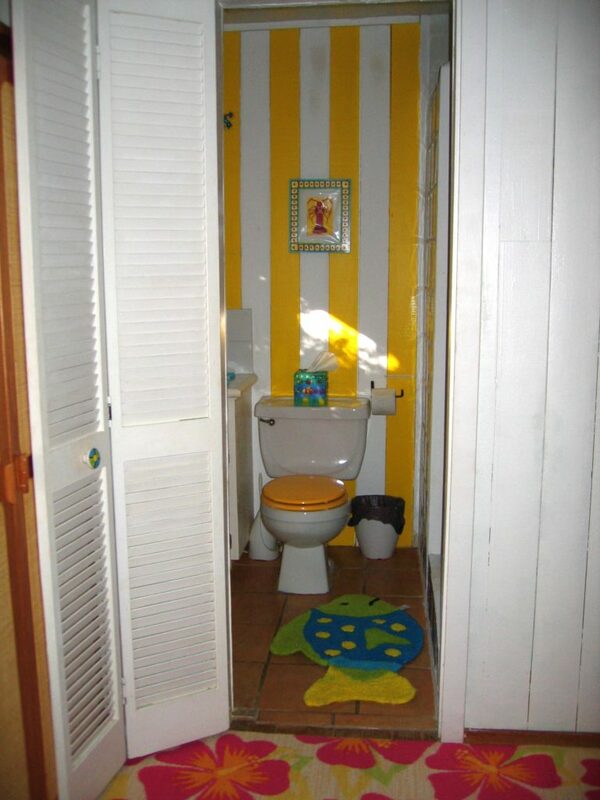 This home was so accommodating for our family! How can I even say in a few words what a beautiful and totally perfect place this is?! 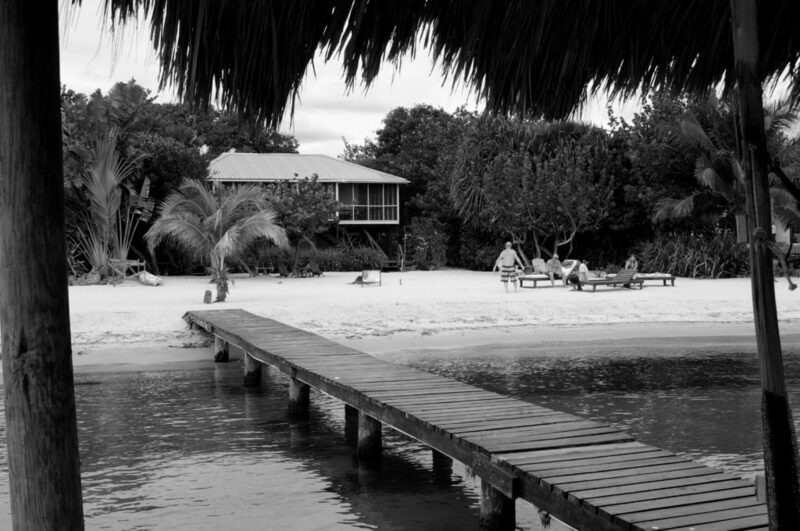 The home is seriously right there on the water, with a perfect little beach all its own. The inside is open and airy and "beachy". The wrap around deck is all enclosed. 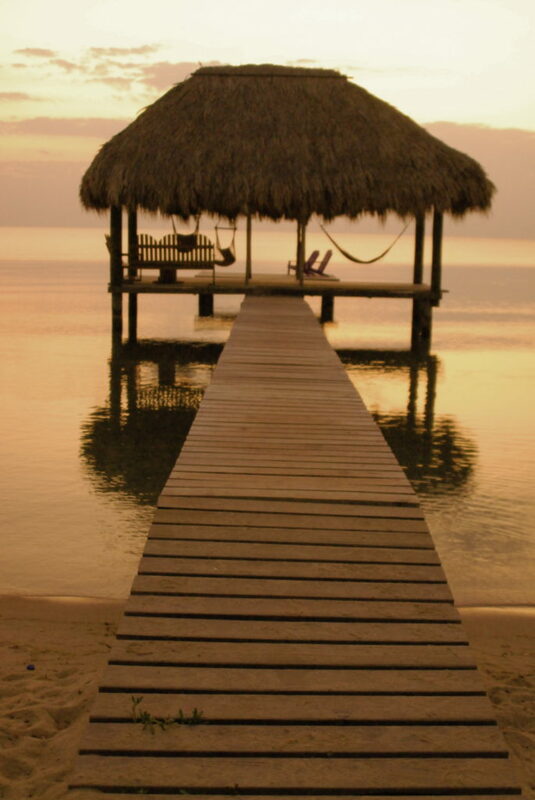 The cabana out on the dock looks and feels like a picture postcard. The owner provided all we needed to cook in the kitchen and to play outside! I would love to go back- it truly was THE perfect location. And by the way, all other tourist sites are not far at all by car. All you could want from a tropical beach house! 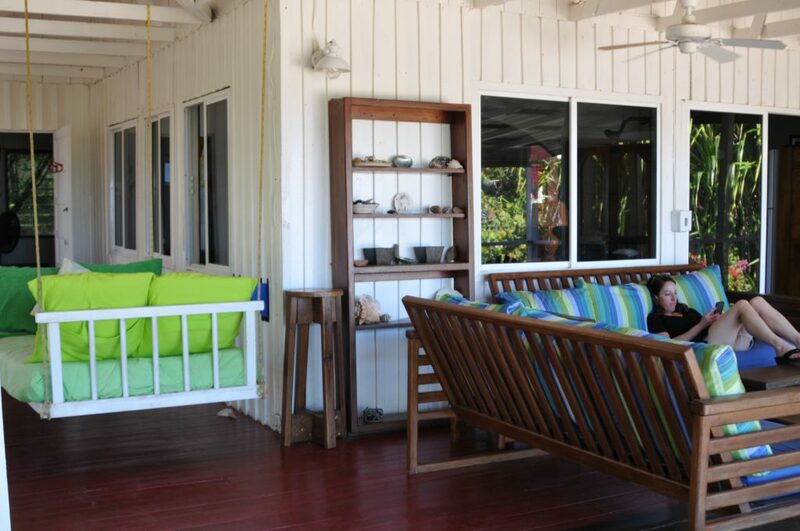 ********* Wendy, Thanks for the SHOUT-OUT to our amazing beachfront, screened porch! Come back anytime!!! 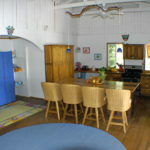 We rented both Seagrape and Casa Beya for six individuals so we could all spread out and have our own space. It worked out perfectly. 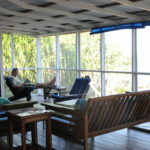 Having the adjoining houses we used the huge screened in porch / living space as a gathering point to play games, lounge , get organized and in general, relax. We were fortunate to have an excellent paddleboarder along with us and she taught the rest of us techniques of staying up! There were enough paddle boards for the six of us. Also kayaks we used regularly. Martin and Diana were excellent caretakers. They helped us navigate the peninsula and beyond. They were always on hand and made our stay safe and comfortable. Relaxing wrap around porch with a constant breeze. 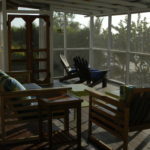 The Seagrape is now our family's most favorite beach house experience EVER! Just returned from a week at this wonderful vacation spot. Loved the house and the perfect location. The beach was beautiful and well maintained. The house was very comfortable and had all the necessities. 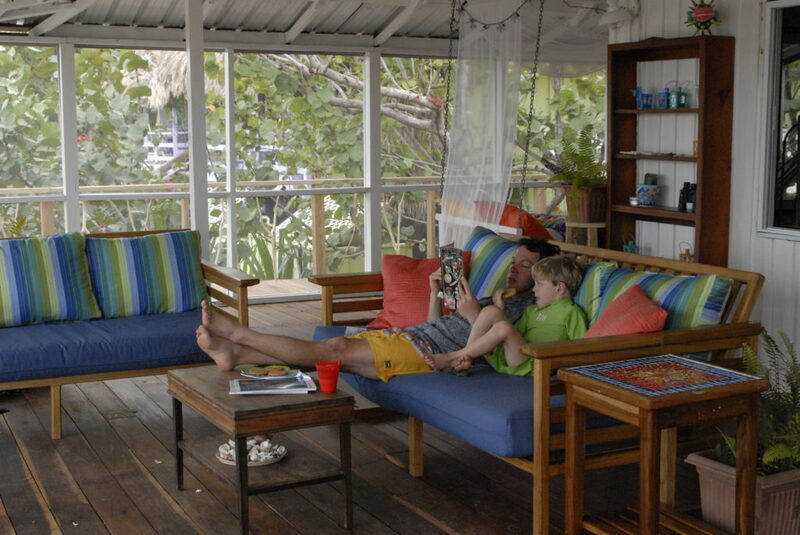 We loved the porch and spent every morning enjoying the beautiful views and ocean breeze! Our initial issue was quickly and efficiently resolved. Martin & Diana were very attentive throughout our stay. Absolutely amazing, best vacation I've ever been on! 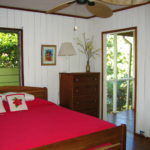 Paradise, at an affordable price! Wow, what an amazing experience!!! 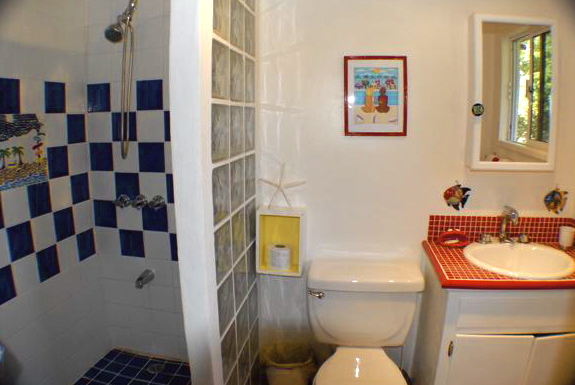 This vacation rental is exactly as advertised! if not better! The house may not be the most picturesque from the outside, but once you are inside it feels like a CLASSIC, comfortable beachhouse! 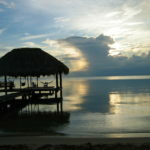 Had an outstanding time in Belize and staying at Seagrape Escape, such a great relaxing spot. Really liked the location and there were a number of restaurants within walking distance. Beautiful beach and it was great sitting under cover at the end of the pier. Nice selection of paddle boards and spent some time every morning out paddling. The caretakers, Martin and Diana were very good about checking in with us if we needed anything but we never felt like they were hovering around. And when we did need something they were very happy to help us. 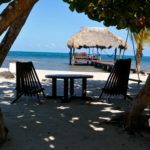 I would definitely recommend the Seagrape Escape for families traveling to Belize with kids or extended family who want the flexibility of cooking at least some of the time. We stayed there for a week and the time flew by. 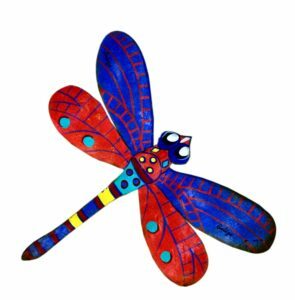 Midge, the owner, was very helpful and responsive via e-mail. 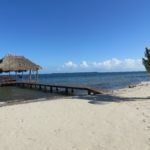 She is extremely easy to work with, and we were especially grateful that she sent us a detailed note with a map, guide to amenities, tips for traveling in Belize, etc., before we arrived. 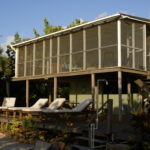 The house is not luxurious, but it is comfortable and clean with a fantastic large wrap-around screened-in deck. The caretakers, Martin and Diana, are very nice and as attentive (or not) as you want them to be. 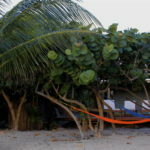 The stretch of beach in front of the house is just lovely, with two sea grape trees providing a bit of shade, chairs on the big deck (if you want to avoid the sand), and a great shared pier with hammocks, chairs, and a thatch-roof shelter. We were plagued by sea grass on the beach while there, which Martin tried his best to take care of, but couldn't keep up with. He kept the rest of the beach up very well, however, and we avoided the grass by walking out to the end of the pier and entering the water there. The interior of the house was just fine for our family. Our two kids, ages 10 and 9, stayed in one room and we stayed in the other. We really appreciated the air conditioners in the bed rooms at night, but we were fortunate while there in that we had a great breeze every day that kept the house cool. 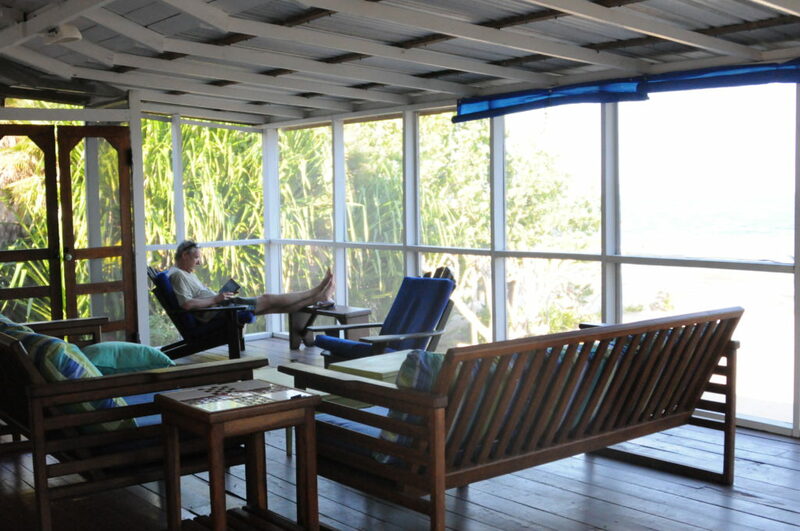 We spent a lot of time on the screened-in deck, too. Most things were in good repair--we had a drippy faucet in our bathroom and a broken louvre in one of our bedroom windows, which prevented us from closing it all the way at night when we had the A/C on, but otherwise things were in good shape. There's a bit of noise from the road, starting early in the morning, but we live on a busy street in DC, so weren't bothered by it too much. Best week of my life! 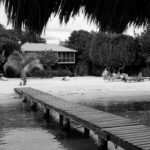 The Seagrape is a fantastic hidden gem. 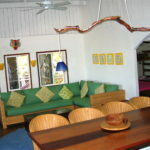 Awesome place to stay, The caretakers are very nice, very efficient & welcoming. 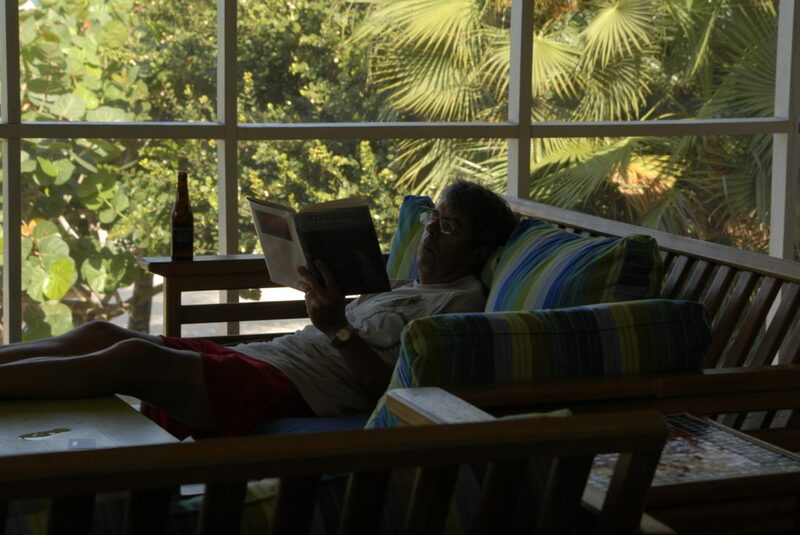 It is close to Plecencia, only a 20 minute golf cart ride, so could go on day trips, but nice quiet location to relax. 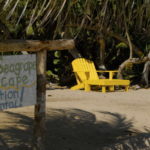 We enjoyed our stay at Seagrape but would have loved our stay there if a couple things were different. The house itself sits on a gorgeous beach and is full of nice amenities such as paddle boards, kayaks, beach toys, loungers etc..The different birds we saw there were wonderful!!! The open floor plan is very nice. Our two major issues were the uncomfortable King bed and the noise from the road. The King bed was very uncomfortable, and I'm not picky. A simple mattress change would solve this. The Queen bed was more comfortable (we tried both) but the queen bed frame was very squeaky, even the slightest movement would cause it to squeak and move so it was difficult to sleep in. The King bed was less squeaky but much more uncomfortable than the queen. The last two nights of our stay we slept on the day bed out in the covered deck. We wish we would have done that more. Smaller but the most comfortable. Again, these could be simple fixes. The other major issue we had was the road noise. All houses in this area are close to the road but that isn't the issue. 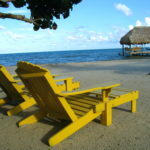 There are road bumps all along Placencia to slow traffic down and unfortunately there is one of these right in front of the house. So your hear the cars/trucks accelerating right outside your window which during the morning around 7 am it makes it difficult to sleep. If you are an early riser this won't be an issue. If you go to bed early you would have the same issue. You can't fully close the slat windows completely so its like having them open. An easy fix with replacement windows. If the bed issues and road noise was corrected I would have give this a 5 star. Its not fancy, but we enjoyed the house.The caretakers live below the house next door and they are great! 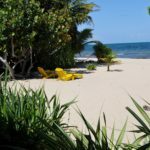 Sand Fleas are an issue in Placencia so prepare yourself for that if you are on the beach. ********* Responded February 19, 2014---Thank you for your review. The King Bed now has a BRAND NEW, orthopedic mattress on it...so it is as comfy as can be! & we have worked on the Queen beds sqeek…sorry we did not do it sooner! 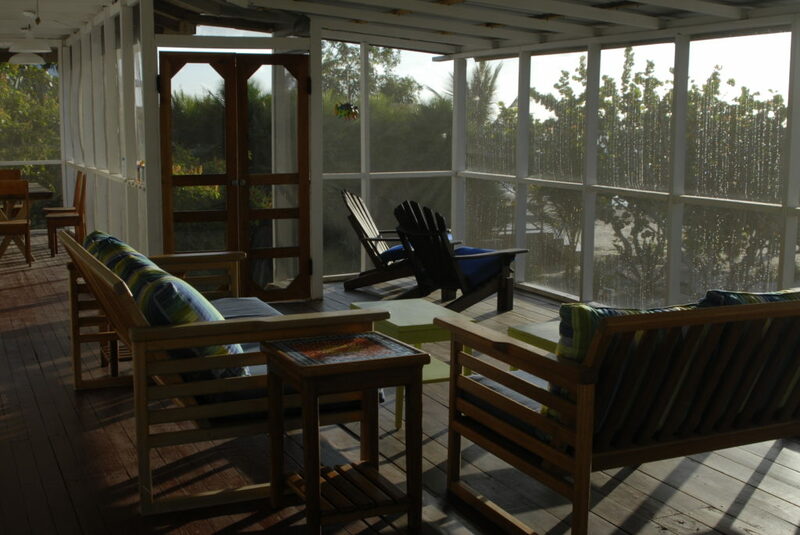 My family and I spent Christmas and New Year's at Seagrape Escape, and were so happy with the location, amenities and service we received. 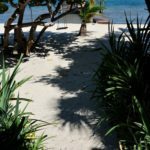 We loved having our own little beach with comfy lounge chairs and a cabana with hammock on a dock about 30 feet out over the ocean. The house was spacious and airy, with a really cool layout, huge kitchen, and the screened in porch perfect for the inevitable rain storms. 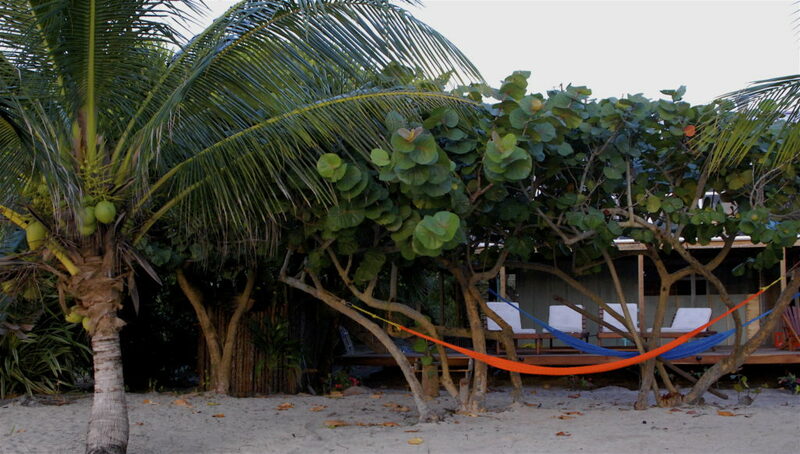 A cool hanging bed on the porch was hotly debated over each night- as everyone wanted to sleep out there! 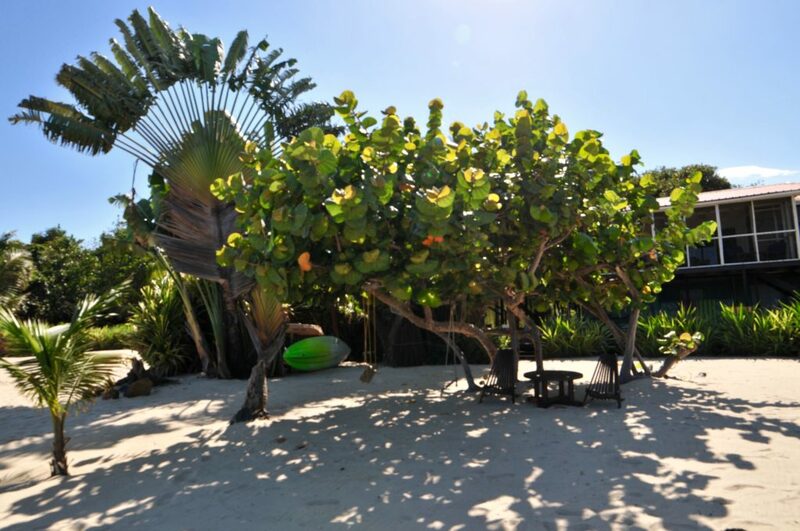 Ping pong table, snorkeling equipment, stand-up paddle boards, and kayaks Seagrape provided were used every day. 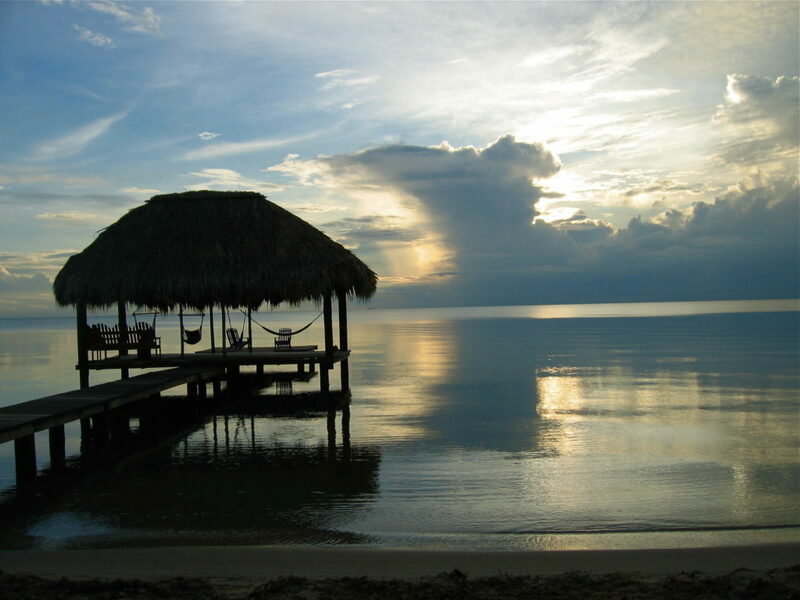 (There was some great snorkeling around the back of the nearby island that you can see from the dock. Kayaking to the island takes about 30 mins.) The caretakers, Diana and Martin, were lovely and gave us a true taste of the culture by bringing us some of their homemade rice and beans on New Year's Eve! Avadon is an amazing dive shop nearby. They pick you up right at the house, and the instructors are total pros. Some of our group dove The Blue Hole and said it was the best experience of their life! My husband and I did the Discovery dive package and it was wonderful. 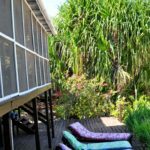 The house was gorgeous, right on the sand with all the beach-necessary amenities you could ask for (snorkeling gear, awesome lounge chairs with comfortable cushions, paddle boards! !- those were the best, towels, etc etc). 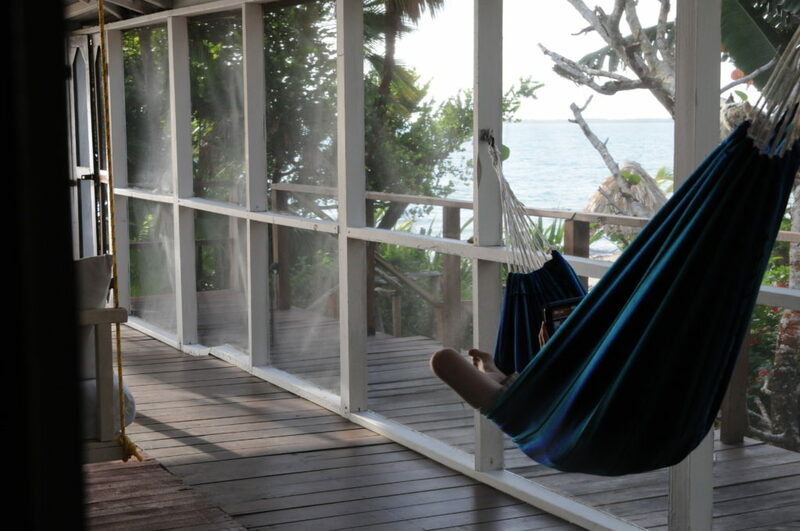 The best part by far, though a close tie with the huge wrap around screened in porch that looked over the beach and ocean, and the swinging bed on said porch, was the thatched roof dock/cabana that extended into the ocean. 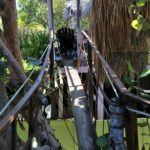 Complete with hammocks, this oasis was gasp-worthy beautiful, and really made you feel like you were in an exotic locale. I would come back to this house again and again. The housekeepers were so kind and so helpful as well! ----Stayed: December 2013: Melanie D.C. The house and property are amazing. 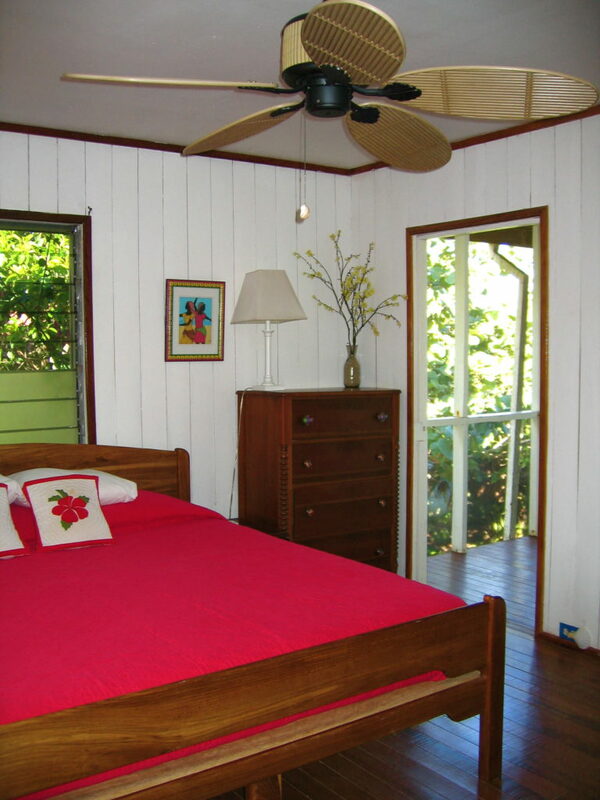 The kitchen is well equipped, the beds are comfortable and the screened in porch is simply 'the best'! If you are active, the road is perfect for running and/or biking. 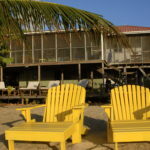 Yes, there are sand fleas but there is also a great oil available at the Placencia pharmacy. 'Bye Bye Sand Flea' really does work. It is not expensive and applying it before walking along the beach prevents any bites. Speaking of walking along the beach...it is possible to go for miles in both directions. The pelicans seem to enjoy putting on a show for those walking or kayaking by. 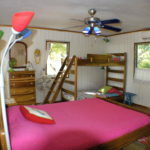 The kayaks, paddle boards, snorkeling equipment and bikes provided many hours of enjoyment. Mike, the manager, lives on site. He seems to appear magically whenever you need him but also seems to disappear when you are wishing privacy. He knows the area and is extremely helpful. He keeps both the house and the beach spotless and is willing and able to assist in any way!! The only disappointment was the food available in the local grocery stores. Fresh meat is impossible to find, but there is a good selection of frozen meat...and there is a good freezer in the house. It was surprising that fresh fish was also very difficult to find. Fruits and vegetables were available but not what I was expecting. I was looking forward to mangos and avocados but neither were available on a regular basis. However, this is related to the area...Not the house. There are a number of local restaurants with good food and 'The Bistro' is great!! 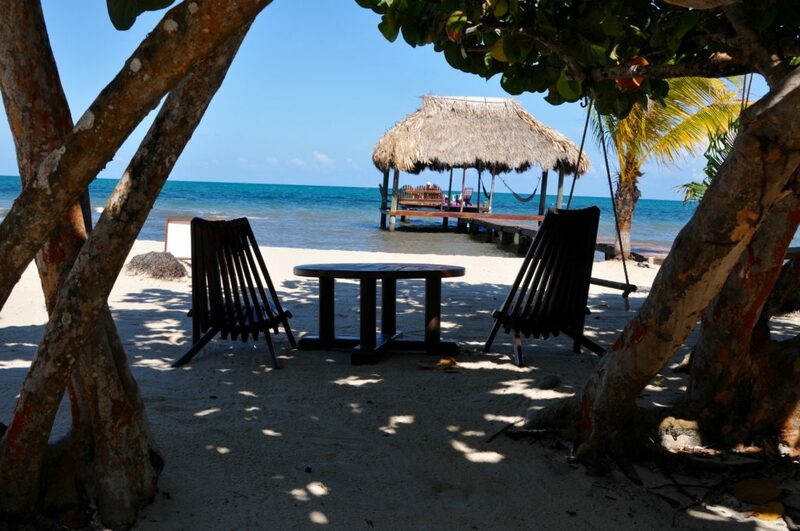 If you are looking for a private and relaxing spot to enjoy Belize, this may be it. 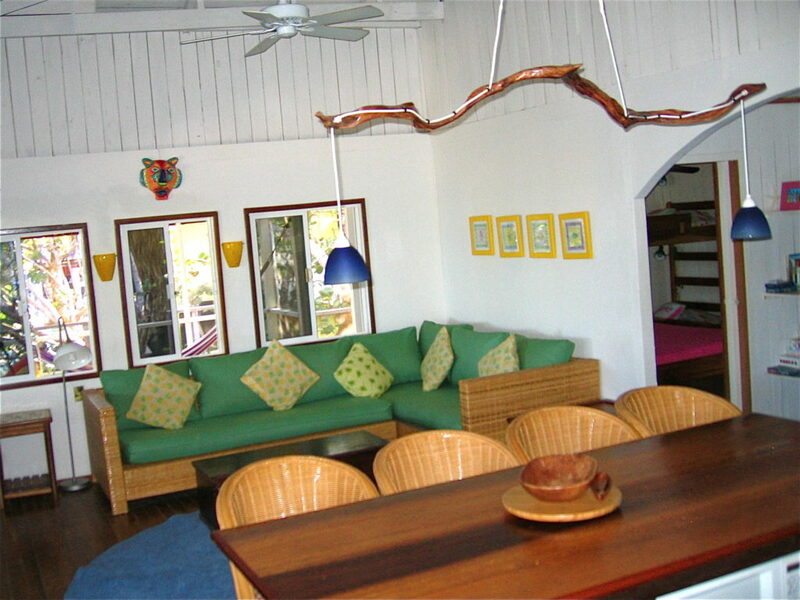 The Seagrape is a nice beach front home, somewhat rustic but very clean and comfortable. 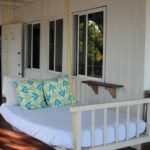 Very open floor plan with covered porch, plenty of hammocks and lounge chairs. The beach is nice, kayaks and paddle boards made for fun activities. We were able to arrange to have a boat pick us up at the dock for a day of fishing and snorkeling the outer reef. The snorkeling on the reef was the highlight of the trip, we saw everything you could image (coral reef, fish, turtles, rays, sharks). We also went on the Monkey river tour, great eco tour. Bugs were not an issue at the house or on the beach. The caretaker Mike was great. He arranged our tours, stocked the fringe, gave great advice and took care of any needs. You really don't need a car. Mike will drive you to town, etc. Excellent beach vacation? -- You bet! 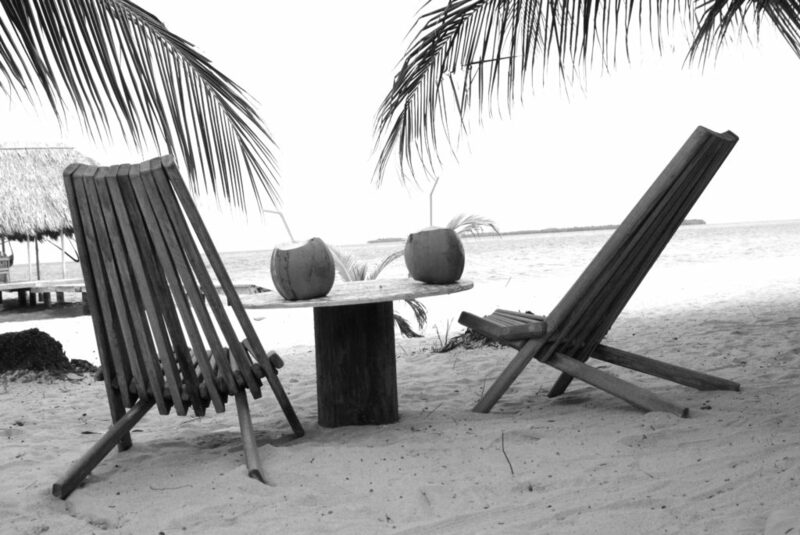 This isn't Hawaii, but rather a more relaxed, laid back, and less crowded version. 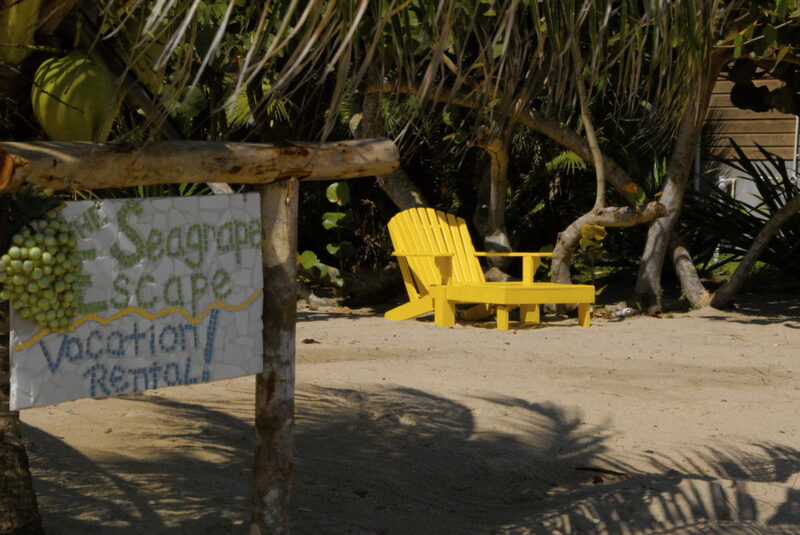 Seagrape Escape is perfectly situated while not being too close to town. There is plenty to experience without the need for vehicular transportation. Overall, a good house that is acceptable for a family. 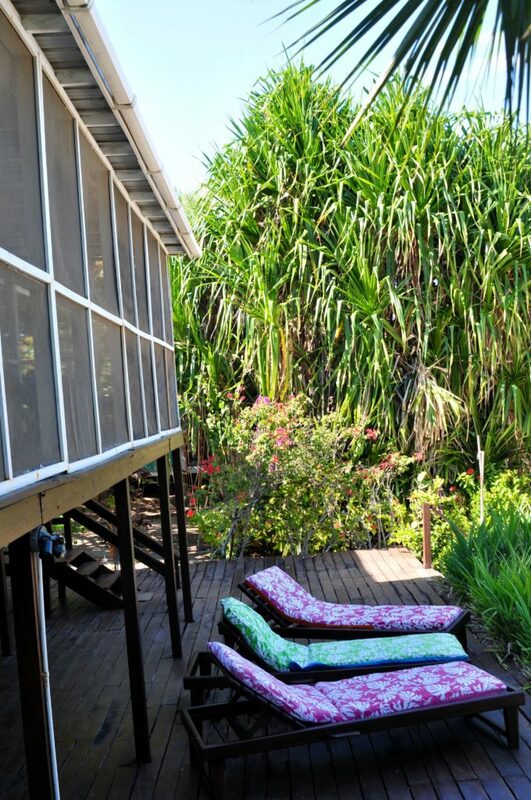 Beach front location is perfect for simple holiday's. House has open design allowing for family interactions. 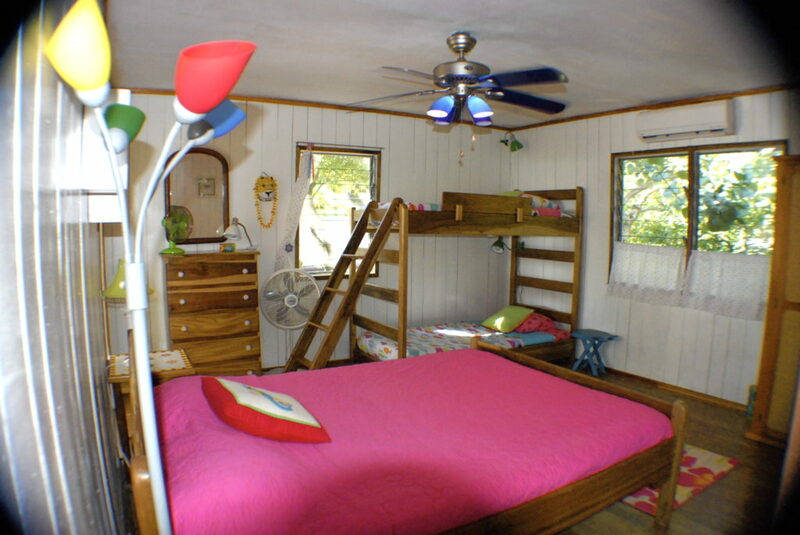 Bedrooms are comfortable and air conditioned. Outside shower is very nice and patio is perfect for sun or shade... Recommend bring bug candles - we had some shipped to us mid stay and helped tremendously. 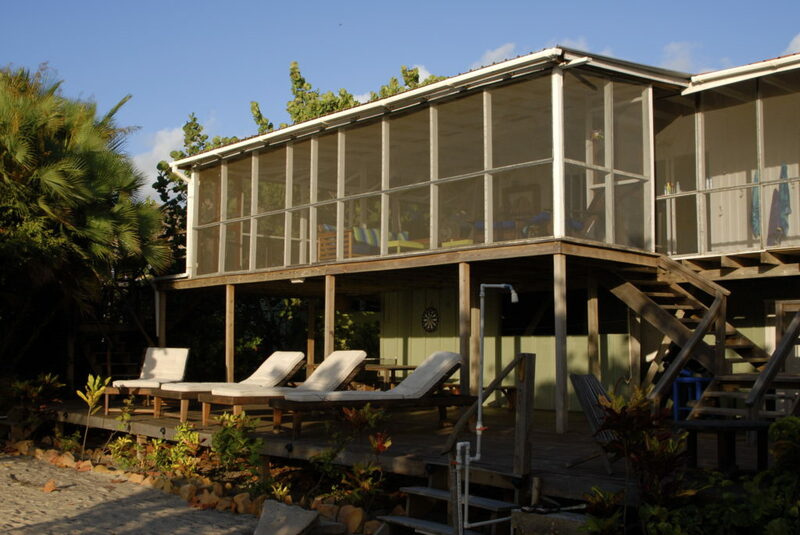 We rented the Seagrape for our honeymoon in late November/early December. 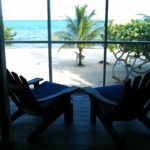 What we most enjoyed was the Seagrape's personality - open-air, beachfront living with all the amenities needed to really get comfortable and relax. 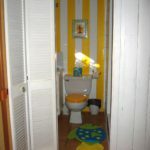 The house is bright and colorful and has a great personality! Mike was very helpful and was able to arrange several trips and excursions for us. In the house, there was a lot of information provided as well. 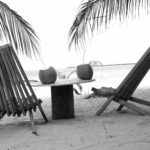 We were not sure how remote we would be from some of the information online -- and we were pleased to find a basic grocery story, restaurant and even a bowling alley within walking distance -- since Placencia is about 10 miles away. We use VRBO for all of our travels - up to 5 per year in multiple countries in multiple geographies - this was the best one yet. 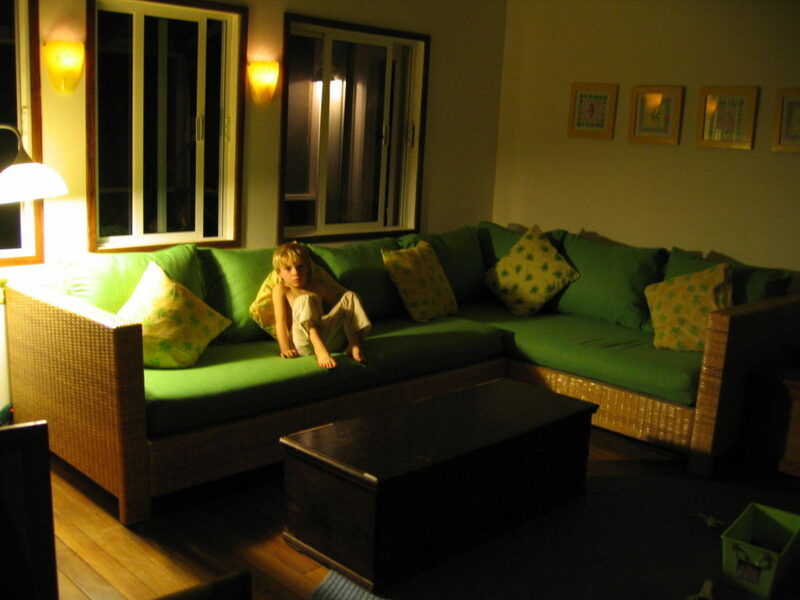 The house was open and airy as you would hope for in a beachfront stay, yet totally screened from the bugs and other elements. Inside was spacious and clean, and everything worked. The pack n play allowed for a restful sleep for our 16 month old daughter, and the beach/water toys kept her busy in the day. Mike, the grounds keeper, was more of our friend than anything else; he'll be as attentive as you need him to be. and brought right up to our table. Yum! The website pictures where great. But being there was incredible. 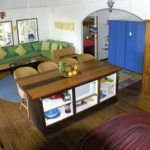 At the end of our stay we had one regret: If we knew it was so beautiful, excellent service, very clean,…¸we should rented for a longer time. Next time! 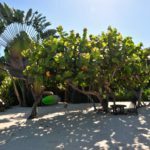 Nine great days at Seagrape! The service was incredible and friendly, with Mike and his whole family making us feel completely at home and comfortable. The Seagrape house itself had absolutely everything we needed plus so much more. 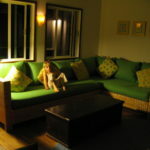 The colorful and cute decorations, the wonderful cushioned sofas, the swing bed, the open "bar" in the kitchen, extra table on the porch for dinner, the bbq and of course the use of all the bikes, kayaks, snorkeling equipment and fishing gear, just took us over the top and made our stay extraordinary. 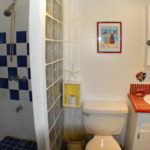 The location allowed us for some quality privacy but also kept us close to the hub of activity if we wanted it. The Maya Beach Hotel had some world class food by an amazing chef with all local flavours, and now a bowling alley opened right behind us which was perfect as it also had a bar and pub food. Ultimately, there was absolutely nothing that we didn't like. EVERYTHING was so amazing,...we found it hard to even leave "our" beautiful home. The topper was having Mike cut us down some coconuts from our front beach and sipping on delicious coconut juice. YAY FOR US!!! My husband and I and our two boys (age 5 & 6 yrs) stayed here for 10 days and had one of our best vacations ever. 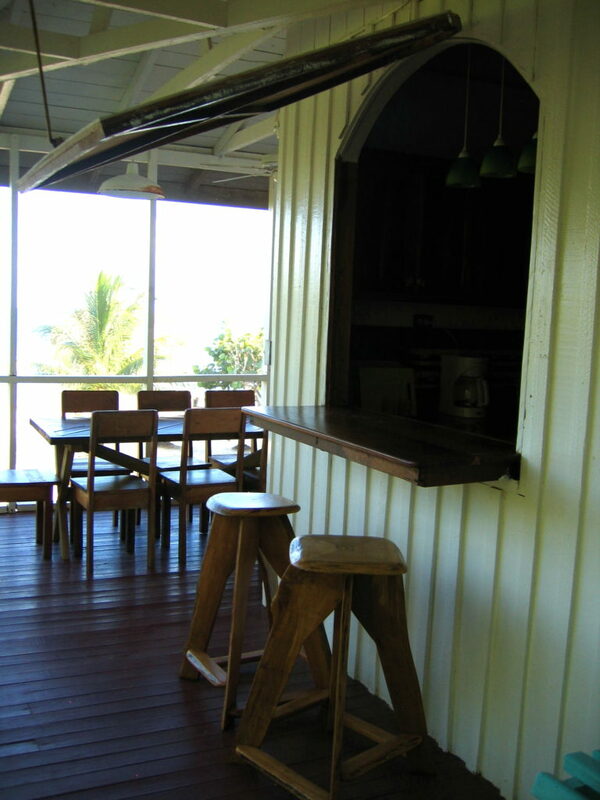 The house feels secluded on the beach but is walking distance of a great hotel for dinner and drinks. 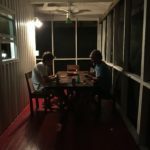 We met a few neighbors renting a house just up the beach (visiting from Buenos Aires) and shared several dinners with them. One memorable dinner included a 30lb. yellow fin cavali jack our six year old caught on a guided fishing trip. Melinda, one of our hosts, suggested ways to filet the fish and with her help it was cut up and we threw it on the grill. 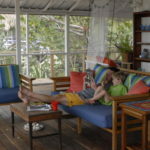 The setting is relaxing and perfect for kids...the house is stocked with kid friendly cups, plates and bowls, books and games. 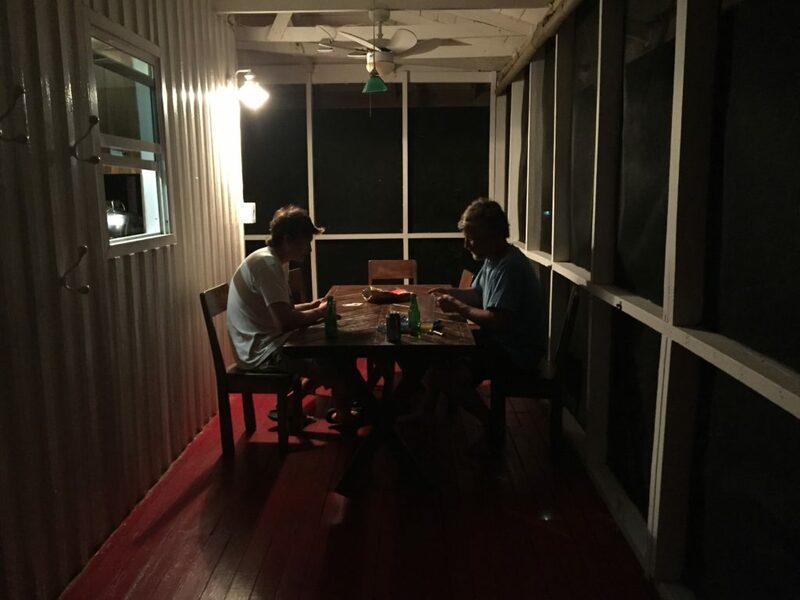 The boys loved eating their cereal at 'the bar' which opens up from the kitchen onto the screened porch. And I never worried about Pai & Finn playing in the water since it is shallow going pretty far out and the barrier reef means there is really no current and small waves. It was lovely to hear the surf though! The house has about 37 different napping locations and since I slept for about the first five days we were there I think I found them all. 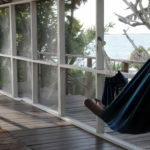 A hanging bed, comfortable couches on the screened porch, several hammocks between palm trees, deck chairs on the sand but in the shade...they are all good. And there is shade so being of Irish descent I was very happy to find that I could be outside right by the water and watch the boys play while still sitting in the shade of a grove of palm trees.